Learn more about A' Design Organization and what it stands for. 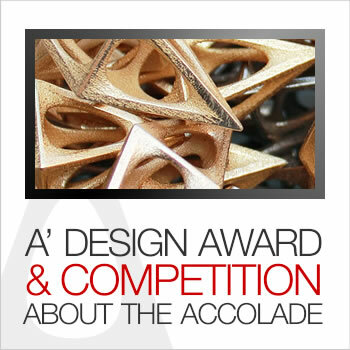 A’ Design Award, the international design accolade is most important event in the design sector in the World. It represents an opportunity for design oriented businesses, designers, architects and innovators as well as a chance to exchange ideas, to form connections, for cultural growth and knowledge dissemination. The A’ Design Award winner logo has become the emblem of good design all over the world. Created in 2009, with a philanthropic mission to create a global awareness for good design practices and principles worldwide, the competition has become a testimony to the value of design in the world. The design competition aims to create incentives for designers, innovators and creators worldwide to come up with superior products and projects that benefit society. Every year, the A’ Design Award’s coveted design prize is awarded to products, projects, services and concepts that are the best examples of innovation, originality, functionality, sustainability, ease of use and economy. The A’ Design Award underlines once again the value of design as a very important marketing and business strategy tool. The A’ Design Award is now recognized as one of the most important design events worldwide thanks to its grand, authoritative international jury panel that consists of prominent designers, leading design professionals, established scholars and influential press members, as well as thanks to the past endorsements of renowned institutions in the field, and of course also thanks to the close ties of the A’ Design Award with the academic world but finally also thanks to the increasing number of participants. A’ Design Award became the World’s largest design accolade thanks to passionate and competent contributions of participants who have provided their feedback on new and original perspectives on how to make a better design award that serves the society. The active role played by the early participants, as well as its founders were relevant to be able to create a design competition the world had not experienced before. The A’ Design Competition aims to continue to support cultural and technological innovations that bring positive radical change to our lives, improving our life styles, our environment and society. Every year, we are honoured to give the A’ Design Award to exceptional and outstanding personalities in the field of design; these are the people that represent the very best of mankind, the people who contribute building a better society with their ideas, innovations and intelligence. Every year, A’ Design Award invites renowned design experts from around the world to participate in the voting and evaluation process. The grand and experienced A’ Design Award Jury is made up of leading design experts in the fields of spatial design & architecture, industrial & product design, communication & graphics, engineering & electronics, art & literature including leading design personalities, thought-leaders of industry, pioneers of innovation, as well as social, political and cultural dignitaries. A’ Design Award will stand for its support for innovation, technological and social evolution, where the power of design is used to bring superior products, projects and services that make the world a better place. We hope that the A’ Design Award will keep igniting the design culture by reaching out to vast audiences, creating sparks for new ideas, innovation and change that would become wildfires of innovation and advancement. 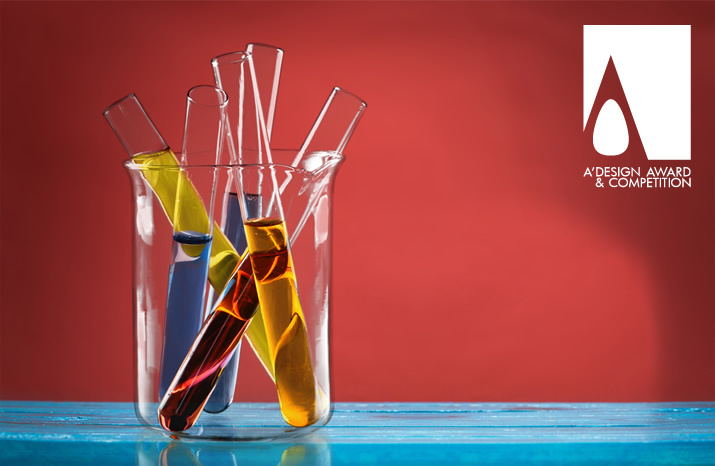 A' Design Award and Competition is the World's first synthetically developed design accolade that was created based on research in order to provide increased value for its participants via the coveted Design Prize.